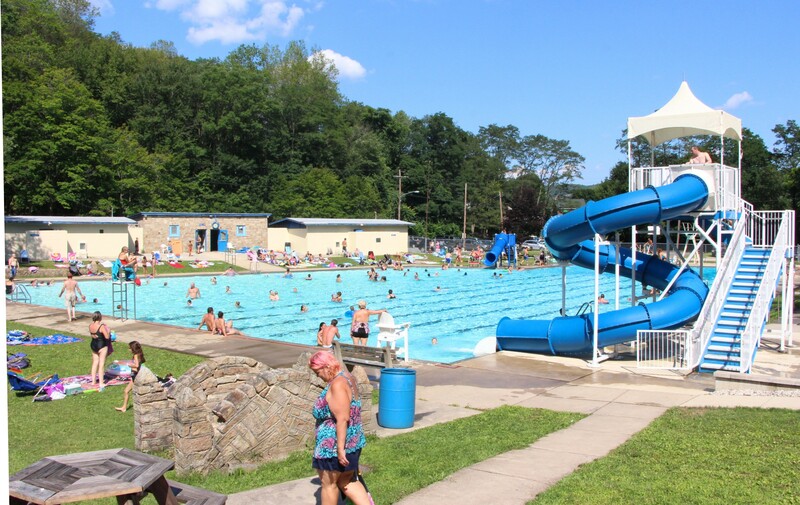 The press release received from the Tamaqua Borough earlier today was incorrect. 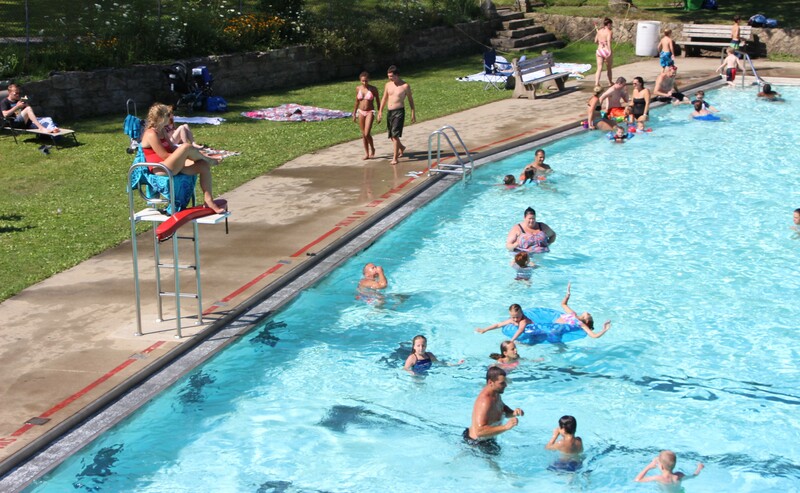 It stated that the Bungalow Pool will be open this Saturday and Sunday and all Labor Day weekend. 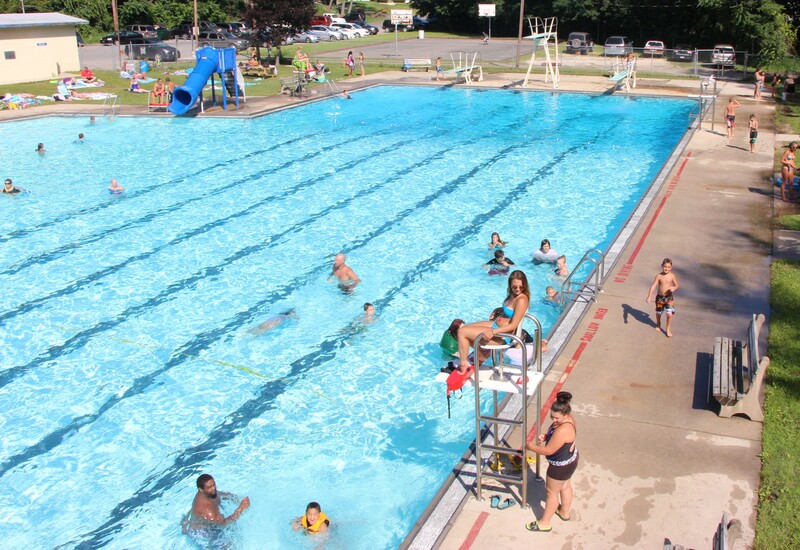 The pool will be open this Saturday and Sunday AND next Saturday and Sunday; but will NOT be open on Labor Day (Sept. 7) due to lack of available staff. 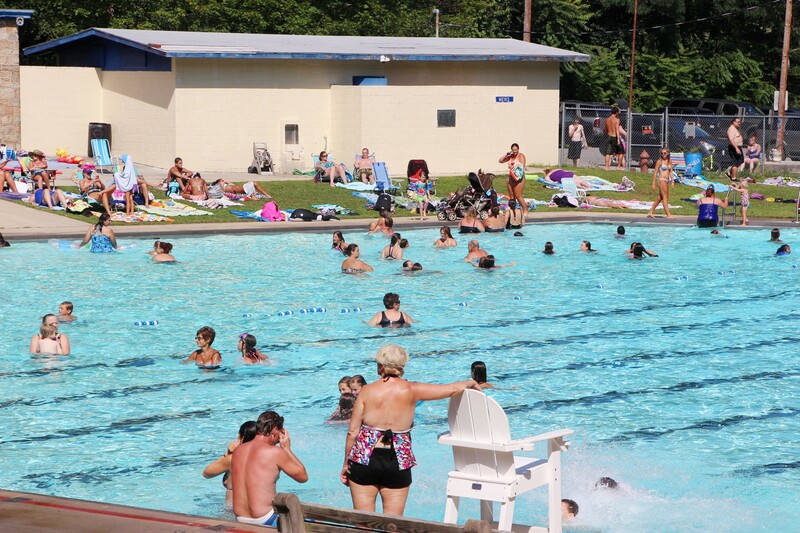 The H. D. Buehler Memorial Bungalow Pool in Tamaqua will be open this weekend. – Saturday, August 29, 2015. – Sunday, August 30, 2015. – Saturday, September 5, 2015. – Sunday, September 6, 2015. – CLOSED on Labor Day, Monday, September 7, 2015. Each day is weather permitting. 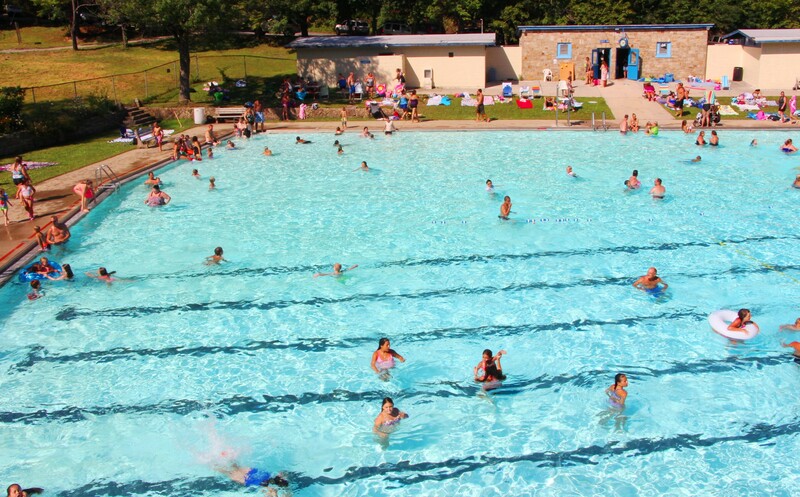 The closing time each day may vary depending on attendance and weather conditions. Season passes will be accepted on these weekends and daily passes will also be available. 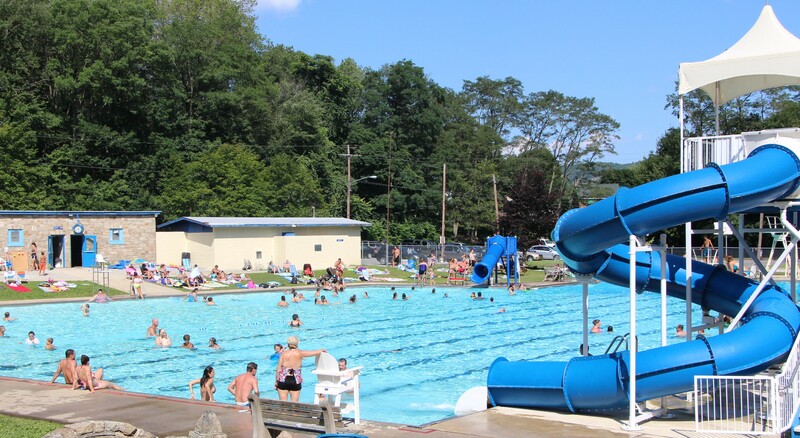 Daily passes for Tamaqua Area School District residents are $6 on Saturday and Sunday. 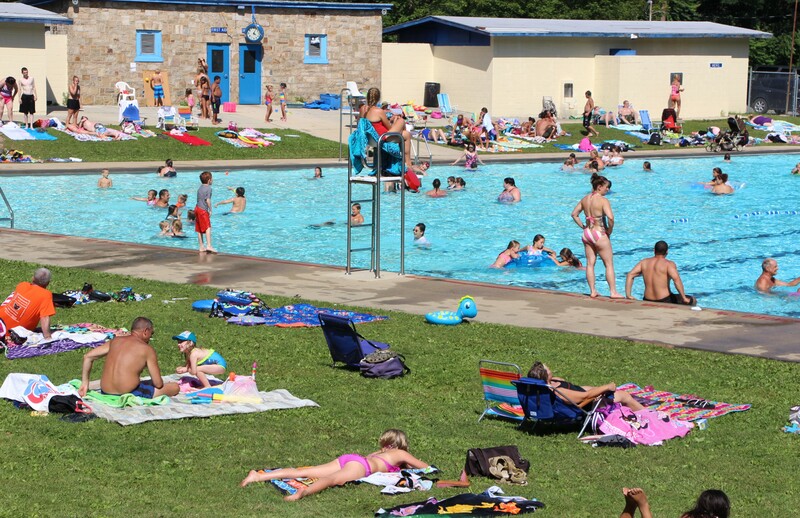 Daily passes for people who reside outside the Tamaqua Area School District are $20 on Saturday and Sunday. Children under six years old are $1 per day. For more information, contact the Borough of Tamaqua 320 East Broad Street, Tamaqua during normal business hours, Monday through Friday, from 8 AM to 4 PM, or call 570-668-3444 or 570-668-0300.